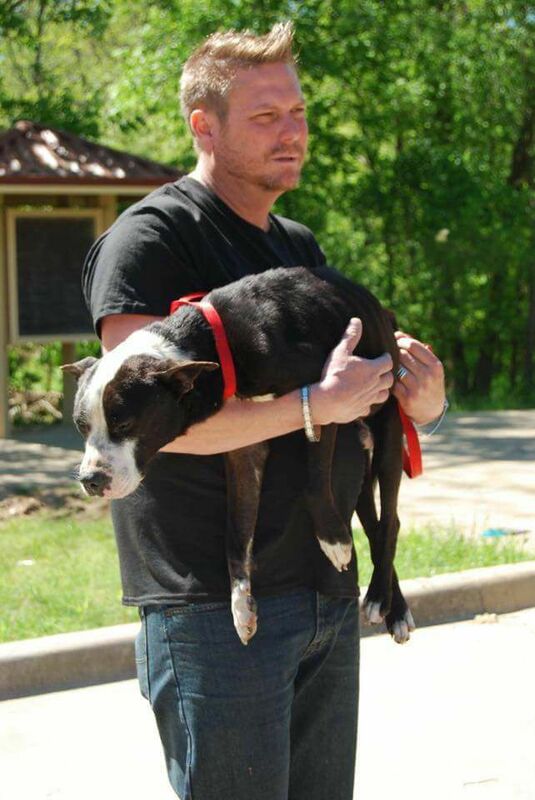 Dallas animal advocates and rescuers have found hundreds of abused, tortured and ultimately murdered dogs thrown in garbage bags and tossed on the side of the road on and near Dowdy Ferry Road in Southeast Dallas. The horrible result of dog fighting, animal abuse and a suspected animal serial killer or killers. 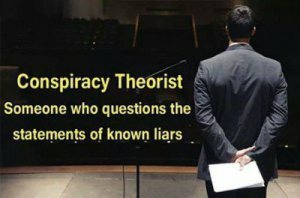 The problem there is unprecedented and these heroic rescuers are fighting to save these dogs and bring justice to the monsters who are doing this. 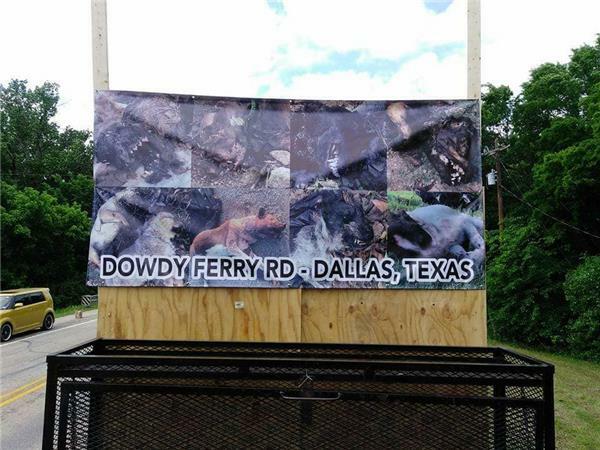 It’s a horrifying mystery in the Dallas area: Who is dumping the bodies of hundreds of animals, and even a person, along Dowdy Ferry Road? 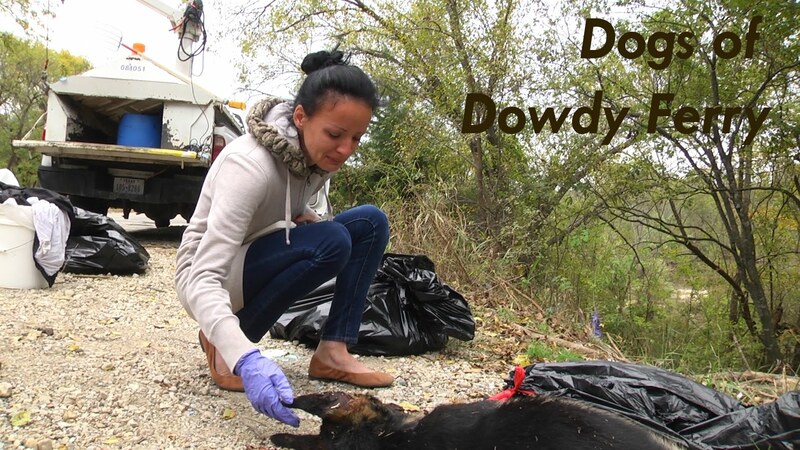 Dallas resident Jeremy Boss spent over the last 4 years collecting, counting and crying over the bodies of dogs, cats, goats, cows, horses, roosters and other birds he’s found along this stretch of road in South Dallas. 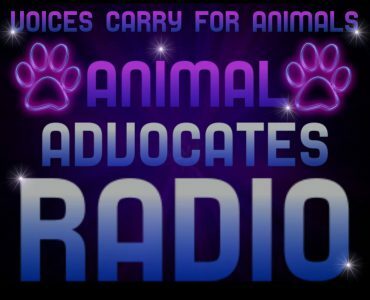 “We will speak for those that can not speak for themselves” Please Take a stand! 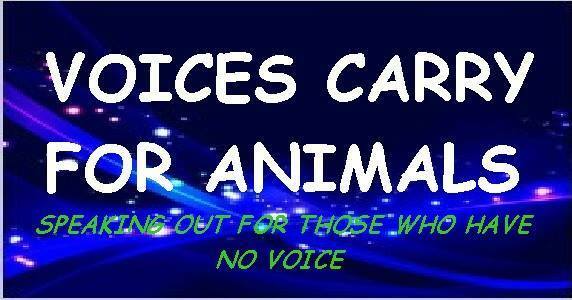 Be the voice of the voiceless.